Planning your own wedding is such a special time that’s filled with excitement and lots of decision. It will be the best day of your life as you marry your best friend, so it’s so important for you to look and feel at your best. 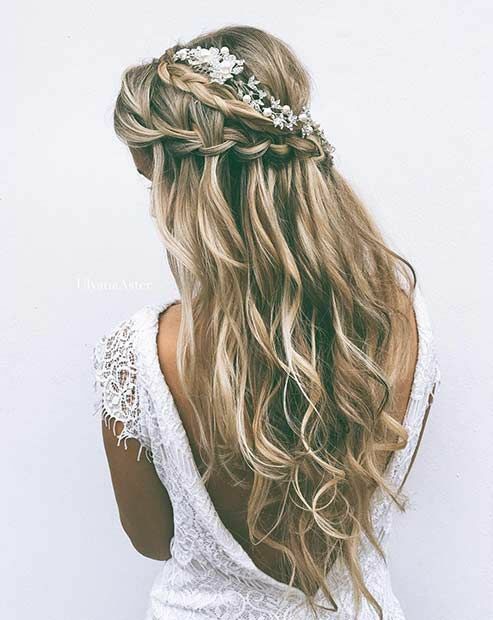 Have a look at these 35 wedding hairstyles with flowers, which will get you daydreaming of your highly anticipated special day. Which one suits your style best?